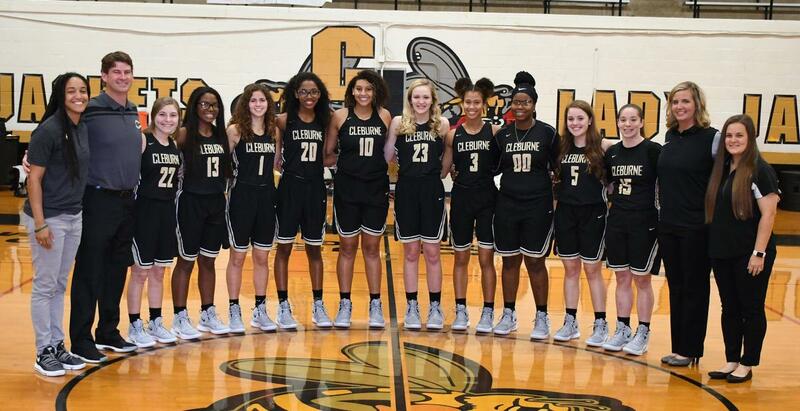 Cleburne will face its first round of the girls' basketball 5A playoffs on Monday with as they travel to Mansfield High School to take on Lancaster in a game set for 6:30 PM. Competing for the Bi-District title will be Jayla Johnson, Caitlyn Cron, Haley Jones, Rylea Green, Wendel’lyn Moblin, Chloe Scott, Malea Whiteside, Blossom Josey, Madison Sepulveda and Zoe Wilson, coached by Brooke Robinson. 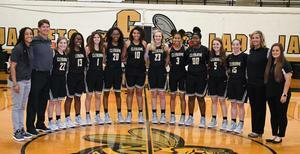 Cleburne finished second in the District 14-5A race to move into the post-season. Admission to Monday’s game is $6 for adults and $3 for students.